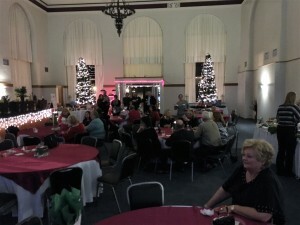 The Windsor Event Center in downtown Coffeyville was a wonderful setting for the first of many SEKAR Holiday Parties to come! 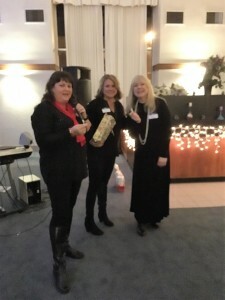 Nearly 50 members enjoyed the hors-d’oeuvres, live music, and door prizes, which was complimentary to all thanks to the support of SEKAR Affiliate Members! 2016 KAR President Deborah McMullen was also in attendance. A big thank you to Coffeyville for hosting, and to all of the volunteers who made the evening so enjoyable! At the Kansas Association of REALTORS® Annual Conference and Education Expo in Topeka on October 15th, the KAR Board of Directors approved the formation of five area Councils of the Southeast Kansas Association of REALTORS®. Reach out and engage consumers of real estate related services in their areas. Councils operate under the Southeast Kansas Association of REALTORS®.